2509 Seybert St- 2 bed 1 bath house with C/A, back patio, W/D in unit & MORE! 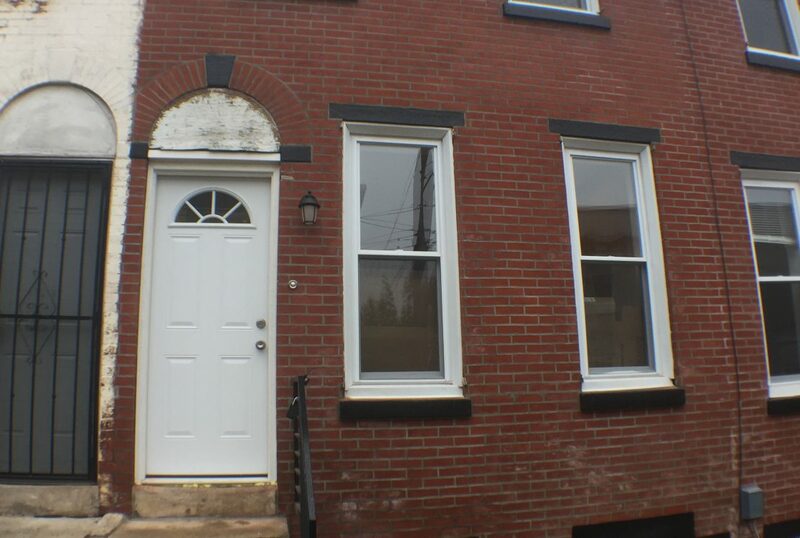 Newly Renovated 2 bedroom 1 bathroom home in North Philadelphia. Located just off Ridge Ave and close to the Art Museum Area on the north side of Girard College. Great location with easy parking. Everything you need is extremely close by including grocery stores, convenience stores, highways, public transit and more. The home itself has been completely renovated from the ground up. New hardwood floors, new windows, new walls, and a beautiful new gourmet kitchen. The living room is wide open and extremely large. The kitchen boasts new granite counters, stainless steel full size appliances, all wood cabinets, and access to the large rear patio perfect for entertaining. Washer and dryer located in the basement. Upstairs you will find 2 bedrooms each with new windows, hardwood floors, and tons of natural light. A piece tiled bathroom with new glass shower and new vanity complete the floor.